See what the King of Hyrule can do in this new character trailer. 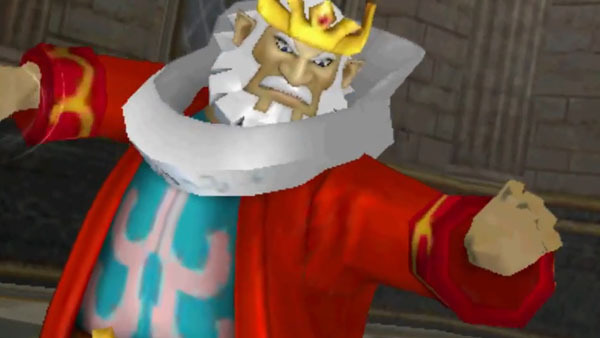 Hyrule Warriors Legends continues to chug along towards release, and there's a brand new video detailing gameplay with the King of Hyrule. The King of Hyrule will be available as a playable character along with Tetra, Toon Link, and Skull Kid. Hyrule Warriors Legends will be launching for 3DS in Japan on January 21 and will be hitting North America and Europe in Q1 2016. If you haven't yet played any of the Wii U version, you've got plenty of time to brush up on your skills until the 3DS version finally reaches stores.